Day 14. 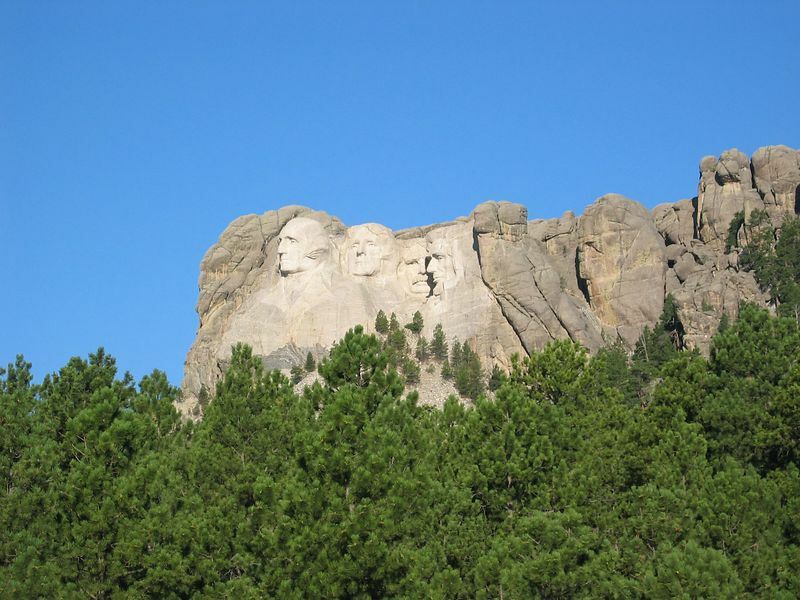 Visits to Mount Rushmore and Crazy Horse monuments. Then the final drive home. Coming through southern MN we found the thickest concentration of bugs we'd ever seen.